Very simple and organised CV. For any kind of profile! 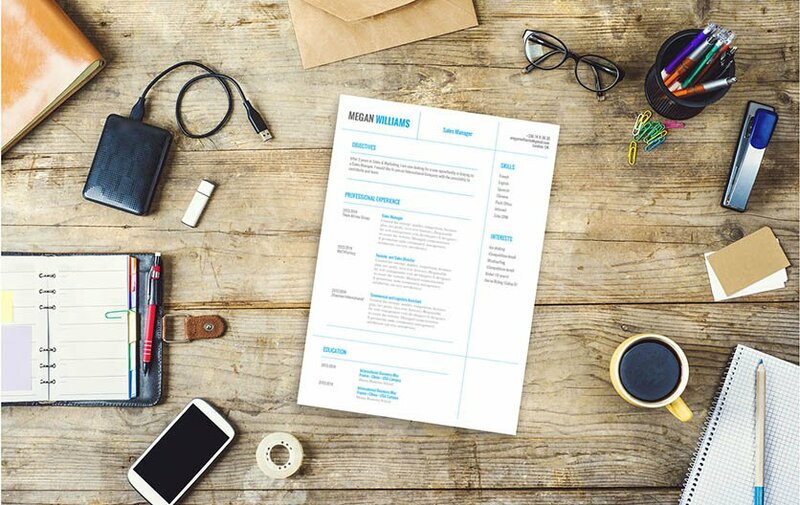 CV template to download "Resistant"
The Resistant Resume has a clear and concise design that is sure to impress your potential employer! 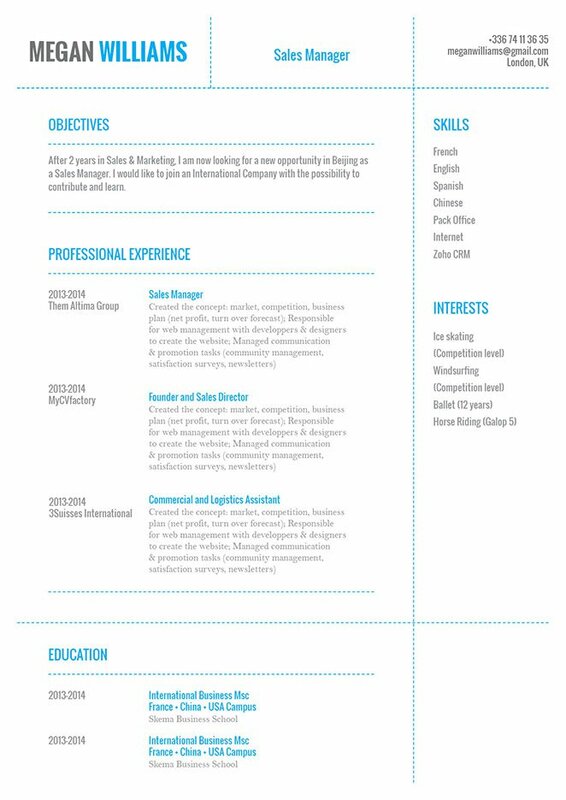 This simple resume template features a selection of colors, text and style that give it a clean design that is pleasing to the reader's eyes. Applicants with a solid set of qualifications will find this resume a great fit since all of the essential information written in this cover letter is clearly presented! This is one resume that is a perfect fit for any job type, and will surely help you land that dream job! You can have all the qualifications in the world, but you will still fall short in landing that job if you forget one simple thing—and that is to be positive! Be positive – above all, in your interview and resume you should always be positive. Leave out negatives and irrelevant points. If you feel your graduation date will subject you to age discrimination, leave it out of your resume. If you do some duties in your current job that don't support your present career search objective, don't include them. Focus on the duties that do support your objective, and leave off irrelevant personal information like your race, weight, and height.